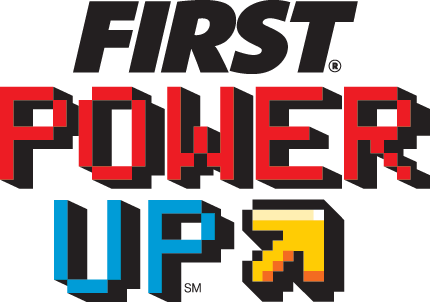 FIRST® POWER UPSM, the 2018 FIRST® Robotics Competition game, includes two alliances of video game characters and their human operators who are trapped in an arcade game. Both alliances are working to defeat the boss in order to escape! Visit the FRC YouTube Channel for more information. As part of our efforts to become a more competitive team, 2228 has re-imagined its design process from FIRST principles to increase efficiency, mirroring the processes used in the engineering industry. Beginning long before build season, our student leadership decides on our Team Goals and Robot Design Goals to determine our grand-scale objectives for the year. When kickoff finally arrives, we begin by brainstorming strategies on the bus ride home. Members contribute their wackiest ideas about how to play the game to a strategy brainstorm list. The team votes democratically to prioritize the strategies we pursue in each portion of the game. Then we break the chosen strategies down into their most basic behavioral details, e.g. degrees of freedom, range of motion, and maxima and minima. When it comes time to design the real robot, we have a solid theoretical basis for our design decisions. The team breaks into three or four focus groups called satellites that are responsible for designing the mechanical and electrical details. Satellites stay together until the whole robot has been designed. Their efforts are coordinated by the Mothership, or systems engineering committee, which is composed of all of our sub-team leaders. 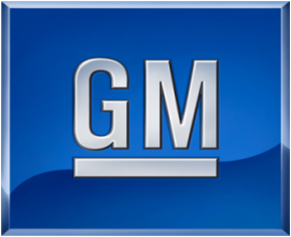 The process mimics matrix management and system engineering strategies used by real-world businesses to create their products.